Our products are produced to suit export markets worldwide, from seam butchered products for Western Europe to premium and specialised products for China and Hong Kong. The majority of products are produced to individual customer specifications. For Europe our products are distributed mainly by road, products for customers further away from UK we use air freight to destinations like Hong Kong. 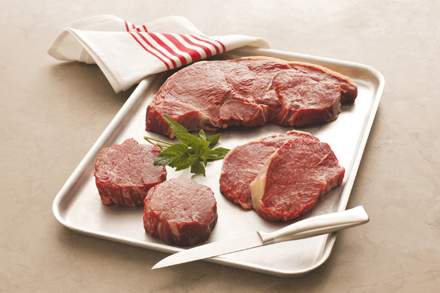 For further information on our beef products and the export market please click on the link below to find the Eblex export cutting guides. If you would like the cutting guides in a different language please scroll to the bottom of the page and select the relevant language. We operate globally - please click your country to find our contact for you.